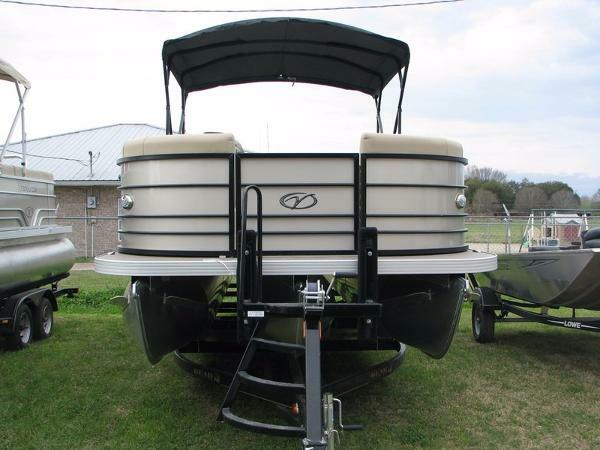 2015 Veranda V2075 Relax 2015 Veranda V2075 RELAX2015 VERANDA , 20 FOOT RELAX SERIES, 90HP YAMAHA 4-STROKE, ALL ALUMINUM DECK, 'NO WOOD'.....CRUISE WITH STYLE !!! 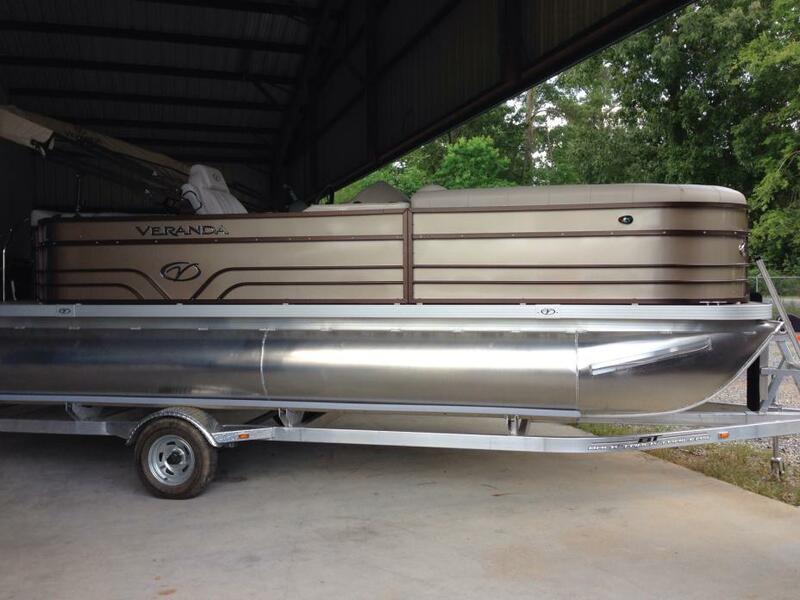 Brand new, 2015 Veranda 2275 relax with a Yamaha 90HP 4-stroke. 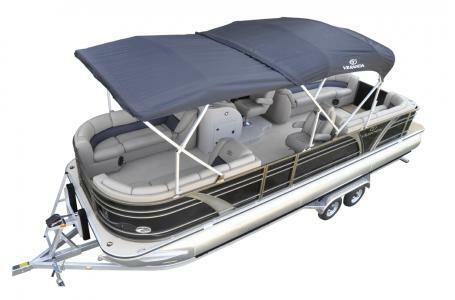 Standard features on a 2275 Relax include the following: aluminum interlocking floor (Patented), 3 chaise lounges, 3/8" rail spacers, stainless cup holders, 6" stainless steel cleats, 9' bimini top, anodized rails, changing room, deluxe marine grade vinyl, designer carpet, tilt steering wheel, snap-on cover, upgraded wood free furniture, full length M-deck brackets, horn, LED courtesy light on console, multi-chambered, sealed & pressure tested pontoons, navigation & anchor lights, rear entry gate w/ boarding ladder, rotational molded seat bases, stereo with 4 chrome speakers, sun deck, speedometer, tachometer, fuel & trim gauges, under seat storage, fiberglass console, under console storage and a Bluetooth radio. 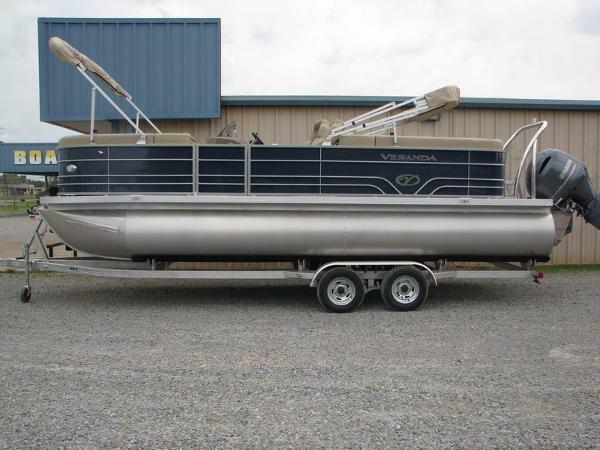 Options on this boat include a stainless package (includes stainless steel fold-up cleats, stainless steel docking lights and stainless steel bimini top hardware), a 2" digital depth gauge, ski tow bar, table package, S.S. bumper quick release and a BackTrack tandem axle aluminum trailer. 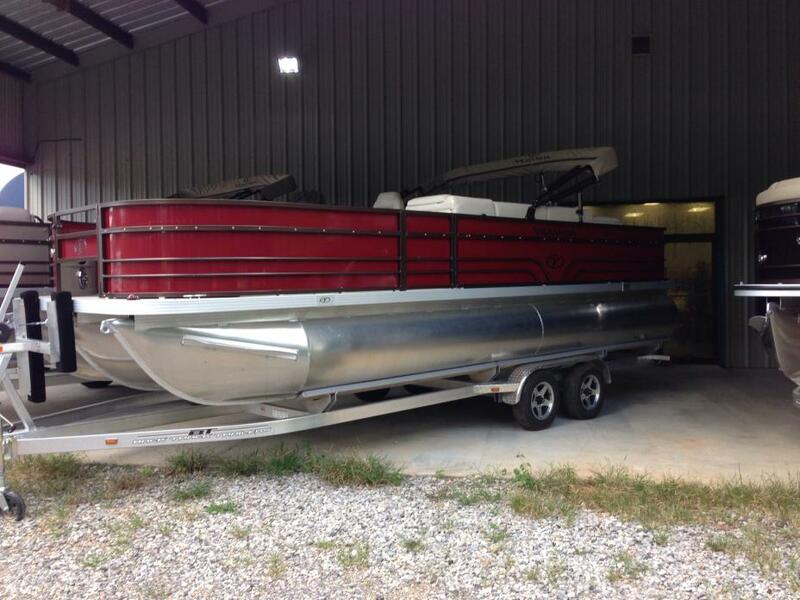 2015 Veranda VP V22RFL, 2015 22' Veranda VP22RFL Tri-Toon2015 Yamaha F200 4-Stroke Outboard Engine2015 Back Track Tandem TrailerIncludes:9' Bimini TopCustom Mooring CoverChanging RoomIn-Floor StorageWoven Sea Grass FlooringLowrance HDS5 Graph (in dash)Bluetooth StereoSki Tow PoleHydraulic SteeringSplit Rear Facing LoungersSo Beautiful! !